Now it’s only fair to tell you, right up front on this Twelve Gifts of Christmas review, that I don’t like marshmallows. 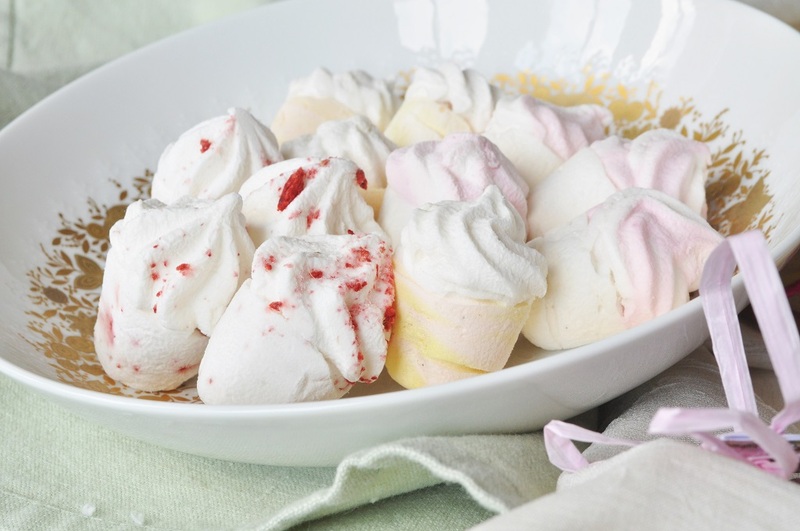 Meringue, yes, but not marshmallows. There’s something about their airy, yet chewy, texture that I find unsatisfactory. 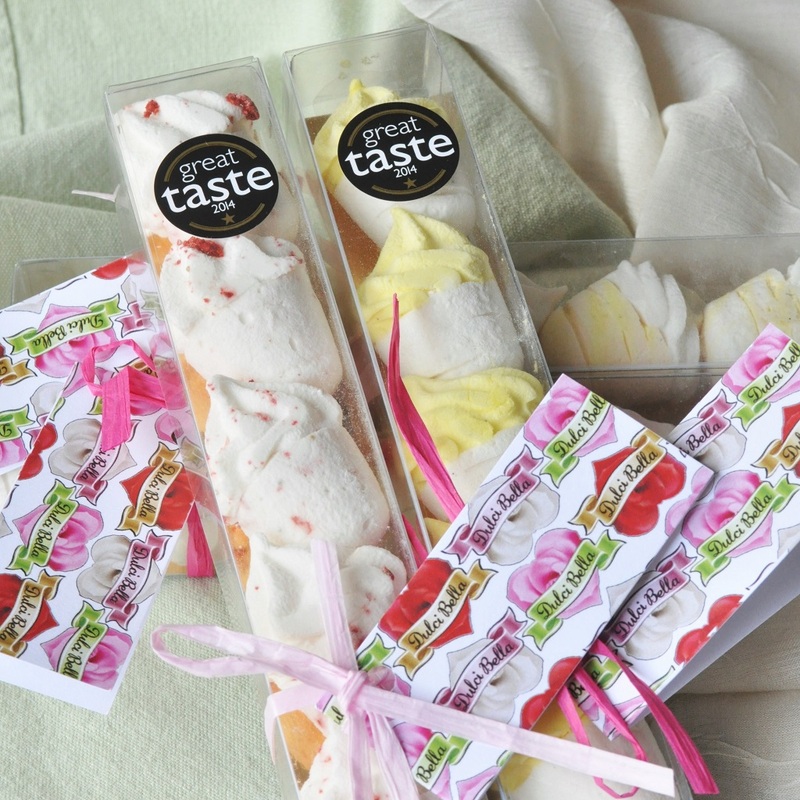 However, I was intrigued by the artisanal ones made by Helen Robinson of Dulci Bella that I received in my prize hamper. 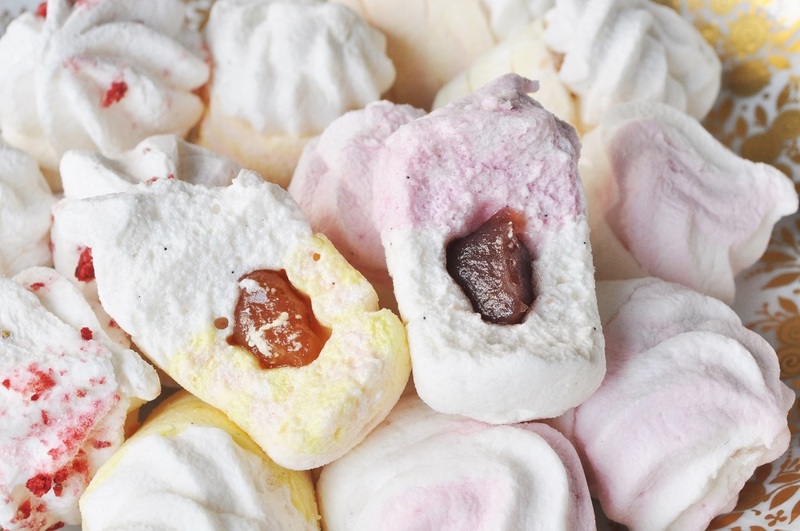 She pipes her marshmallow mixture into molds, rather than just cutting a slab of it into squares, and fills a number of her mallows with brightly flavoured fruit jellies and curds that provide a welcome bit of sharpness in contrast to the rest of the sweet, pillowy fluff. 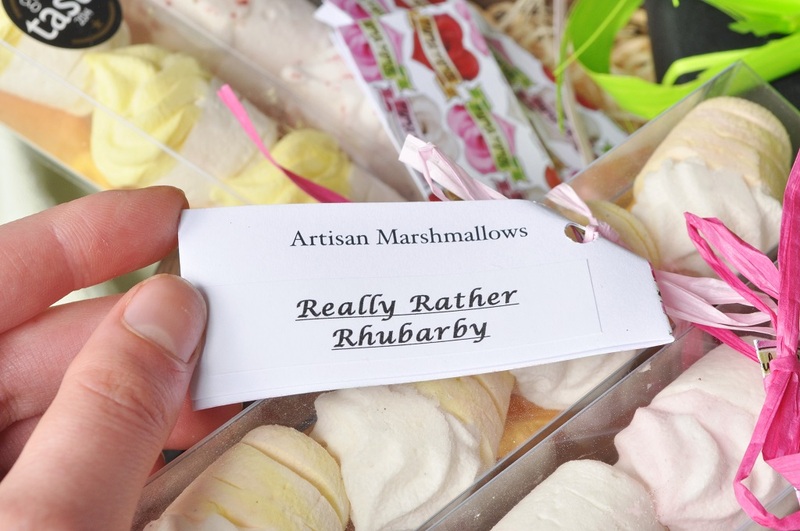 I received four boxes, each containing five frilly, pastel-hued marshmallows. 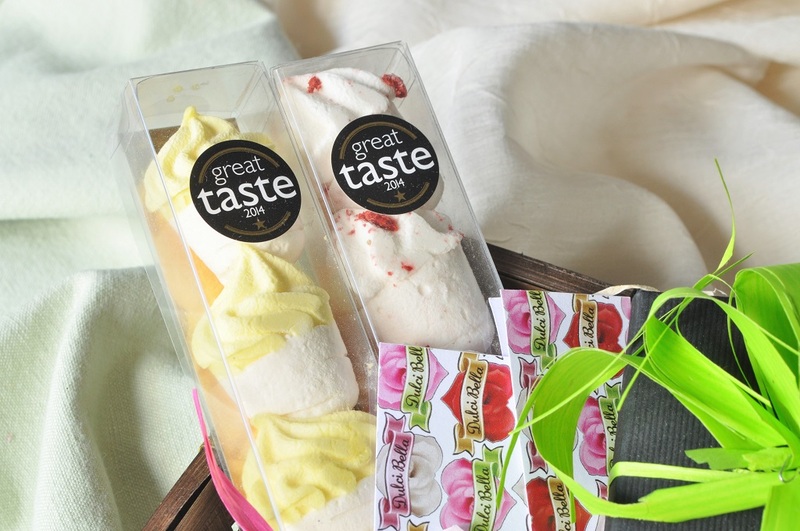 The lemon meringue (which was the favourite among the rest of the family) and strawberry varieties were winners of Great Taste Awards this year. The other two were rhubarb and raspberry ripple. The latter was my favourite. 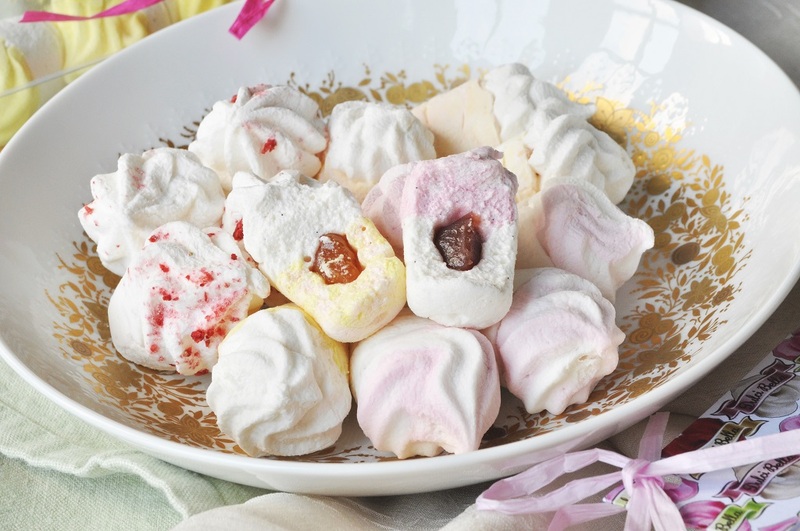 You can see a full list of flavours on the Dulci Bella website, and read further about the process of making these special mallows on Rosemary and Pork Belly’s blog.